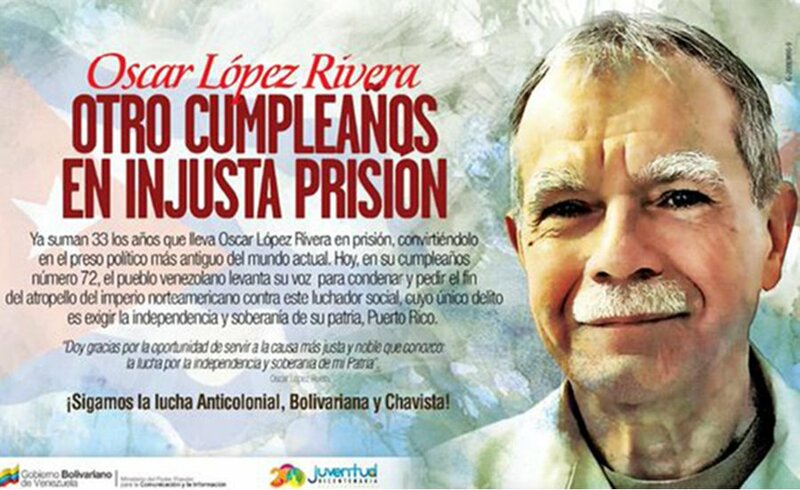 Home » Workers World Editorials » Free Oscar López Rivera, NOW! Free Oscar López Rivera, NOW! The Dec. 31 New York Times editorial titled “Mr. Obama’s Trickle of Mercy” sharply criticized Barack Obama’s miserly use of the presidential clemency process, which has only released 95 federal prisoners who were serving “absurdly long” prison sentences. Oscar López Rivera was not among the 95, but after 34 years, he certainly should have been. Instead, on Jan. 6, as he marks his 73rd birthday in the Terre Haute, Ind., Federal Penitentiary, millions of people will redouble their campaigns to free him. That President Obama has chosen to ignore López to this point is an example of the special punishment meted out to men and women of uncompromising principle and conscience. López was convicted of “seditious conspiracy” along with other Fuerza Armadas de Liberación Nacional members. 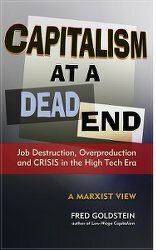 But it was his political beliefs, his lifelong commitment to Puerto Rican independence and self-determination for the Puerto Rican people, that were unforgivable to the profiteering U.S. bankers and bosses and their courts. Now his comrades have been freed and returned home. It is past time for López, too. All of Puerto Rico — from the independence movement to the proponents of U.S. statehood and commonwealth, to the youth and students fighting for education, to the Puerto Rican workers fighting pension cuts and austerity — demands freedom for López. The support is so strong that the governor of Puerto Rico officially visited López in prison. And in the Puerto Rican diaspora, in the schools and community organizations that López and his brother helped to lead in Chicago, in New York City, where the City Council endorsed a resolution to free him, the voices are loud and united for López’s freedom. Since 1898, when the U.S. defeated Spain and occupied Puerto Rico, Cuba and the Philippines in its imperial expansion beyond the North American continent, the struggle for self-determination and independence against colonialism has been irrepressible. In Cuba, liberated territory has been won. The struggle continues in Puerto Rico and the Philippines. Free Oscar López Rivera and all political prisoners! Free Puerto Rico!